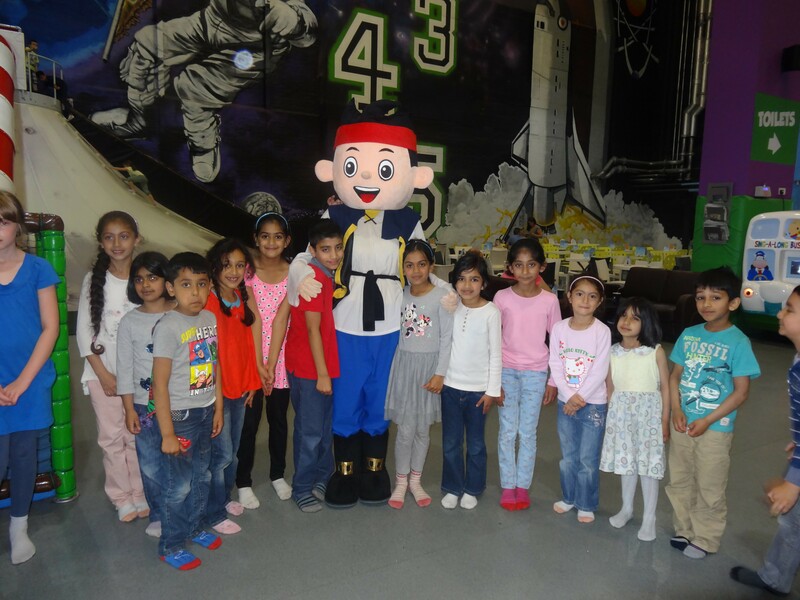 The Holiday PlayScheme programme has shown great results after another successful year of fun filled activities and sports. 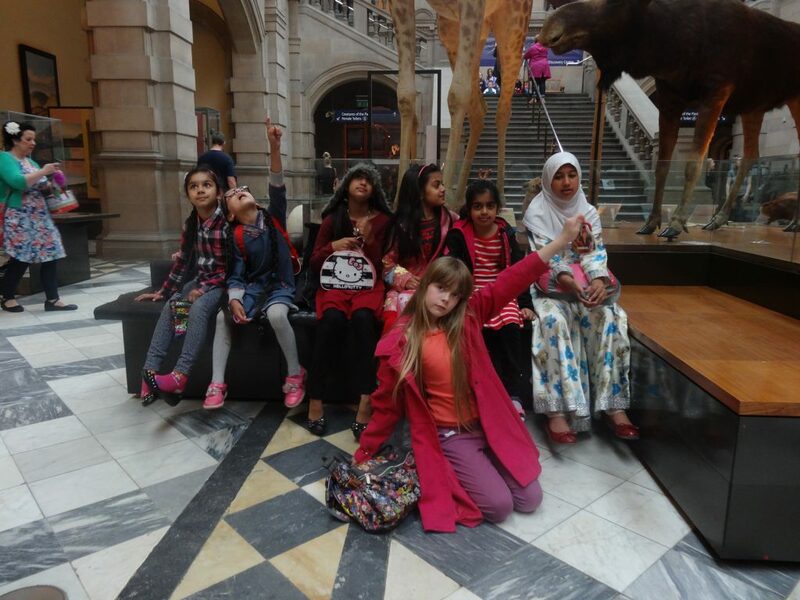 This service was offered to children and young people aged between 5 – 12 years who had the opportunity to take part in activities such as baking, arts and crafts, sports competition and participating in weekly outings to local recreational areas and activity centres in Glasgow and surrounding areas. 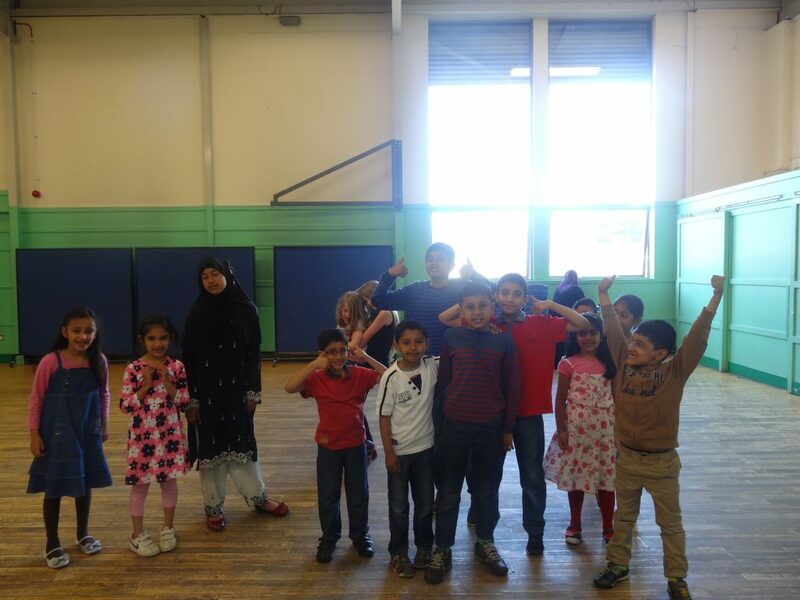 Children also had the chance to play a role in promoting the Commonwealth Games 2014 by taking part in our mock Commonwealth Games Mini Sports Challenge during the Summer PlayScheme. 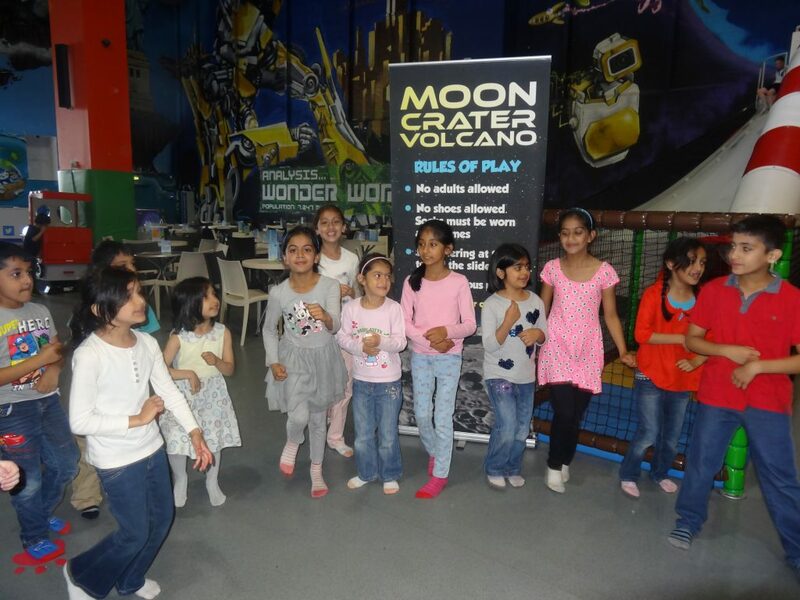 Children and Young people enjoyed weekly challenges and showed enthusiasm of the sports they enjoyed playing. 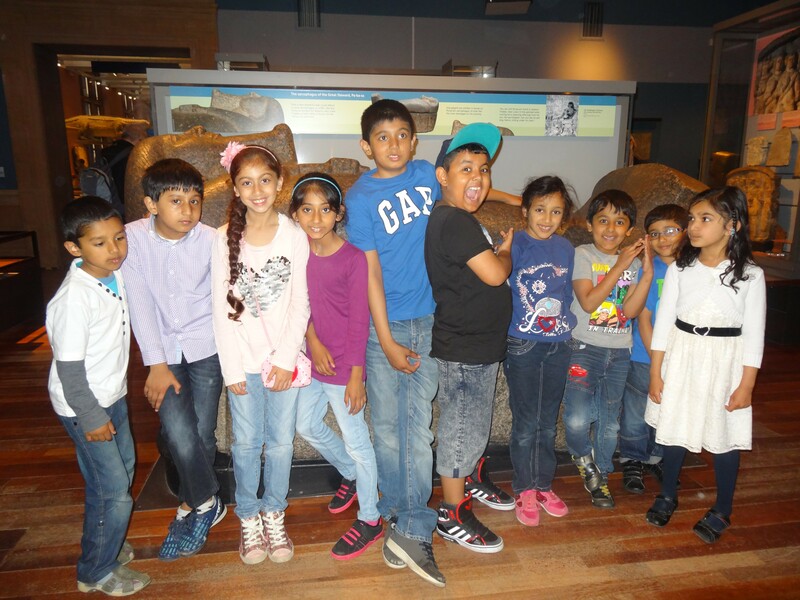 Our new staff and and volunteers enjoyed their first year planning, developing and introducing a wide range of new activities for children to enjoy. Children showed positive spirit as they took part in various activities. 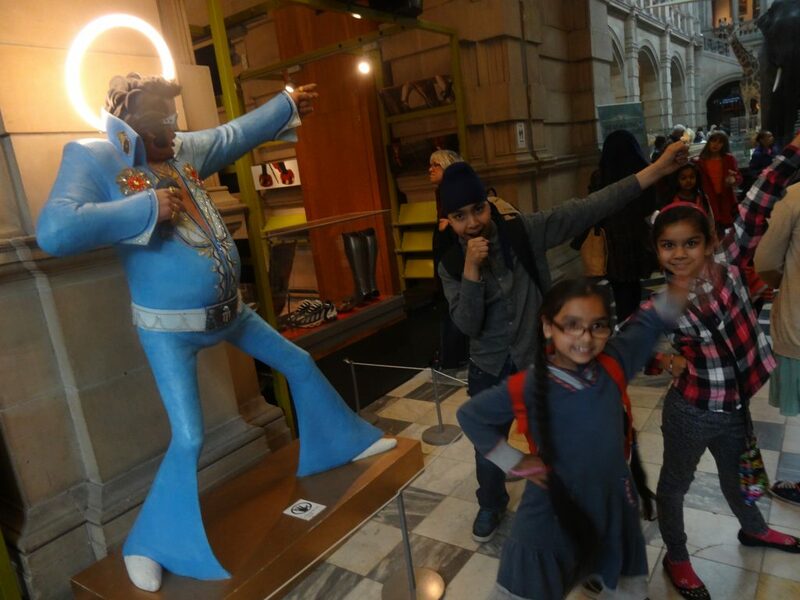 With support from Glasgow Life, staff and volunteers were able to access more resources that allowed them to organise and deliver exciting activities for children to learn and develop new-found skills. 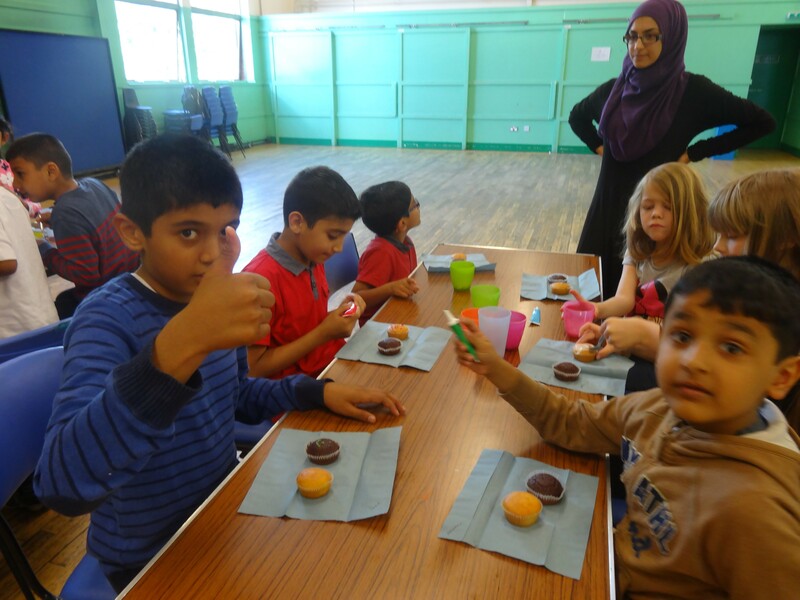 Staff and volunteers took the opportunity to engage with children, exploring their interests and hobbies and what activities they would like to take part in at the PlayScheme. 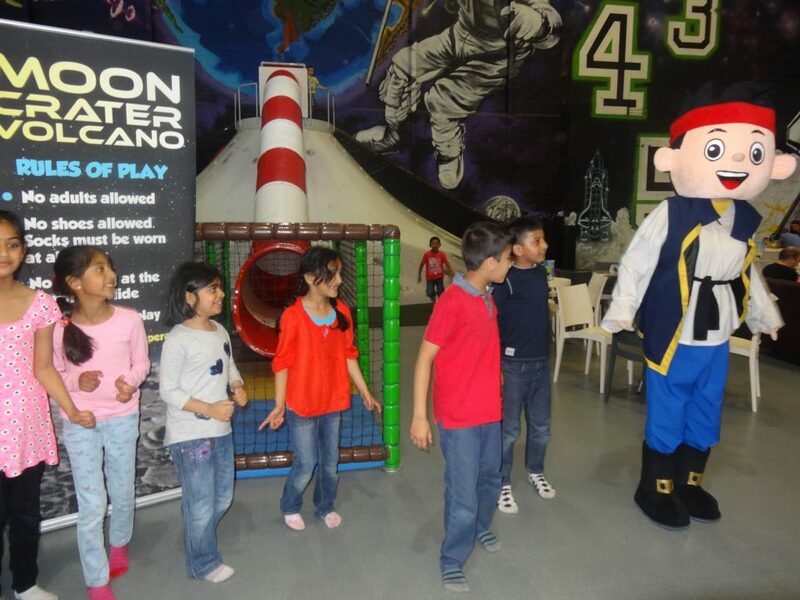 Children feedback is essential to PDA as they play and integral part of the planning and the execution with all of our children’s interaction programmes. 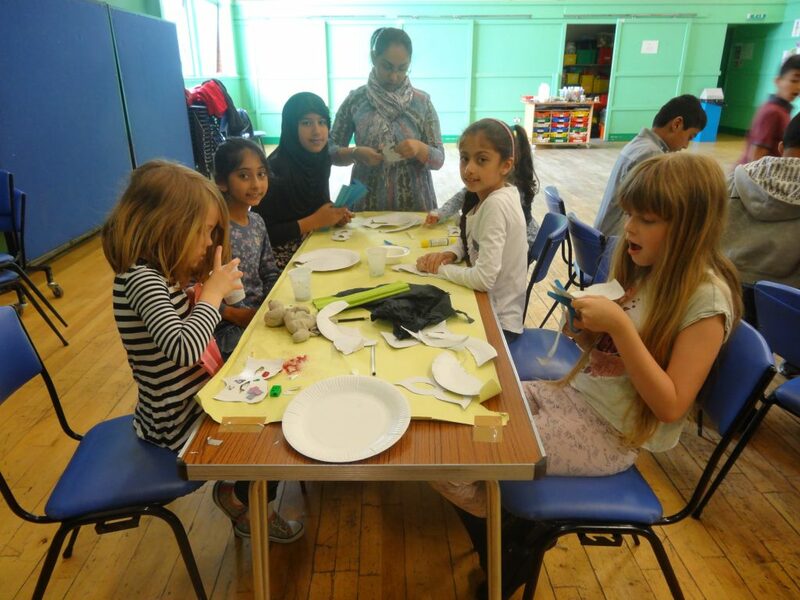 We are now planning to increase our running service of the PlayScheme, introducing more projects, learning and development options for children to take part through activity based sessions.